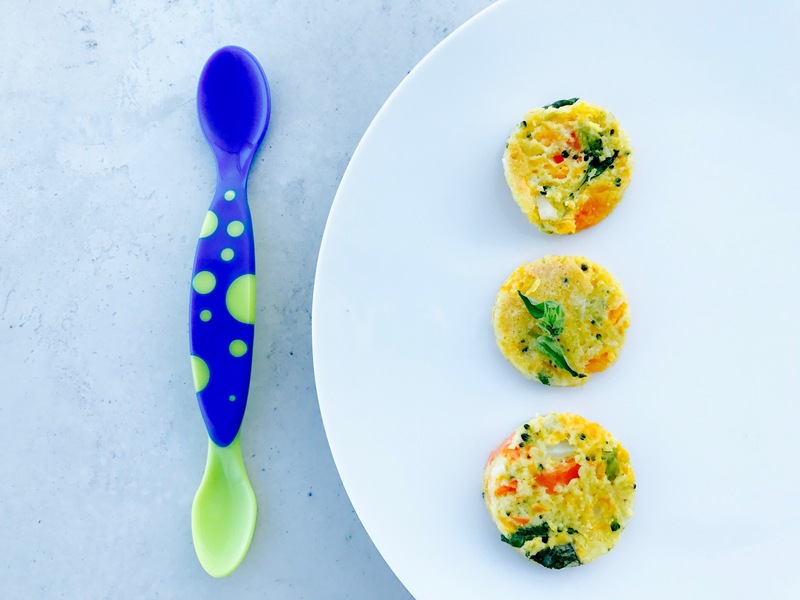 Gluten-free and dairy free pancakes for you and your little one to enjoy. These pancakes are high in plant based protein and fiber. Wisk eggs, add sifted garbanzo-fava flour. Combine remaining ingredients to batter. Drizzle pan with coconut oil and cook small pancakes until golden. I use ring molds to get small circles that are easy for my baby to grab and eat.